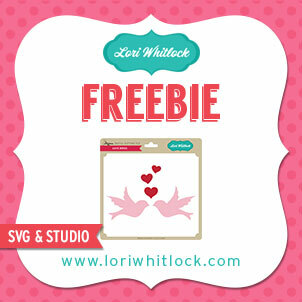 Welcome to Lori Whitlock's February Blog Hop! You should be arriving here from Corri's blog or if you're just joining in on the fun you can see the whole hop from the beginning at Lori's blog. 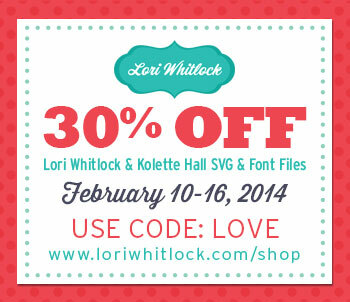 In honor of today's hop Lori is offering 30% off in her store as well as a free cutting file at her blog. What a beautiful Wedding layout! I have yet to try doing a layout with my Silhouette Cameo. Thank you for the chance to win and how wonderful the drawing is on my Birthday! What a PERFECT valentine layout. Great photos, too! Beautiful layout! I'm not a scrapbooker but am getting lots of inspiration to try, thank you. Awww, what a sweet and lovely layout! Love all of the different hearts. Great layout. Love your layout and all those files you used! Love this layout! You always put so much detail into them they are just beautiful! What a great layout ! 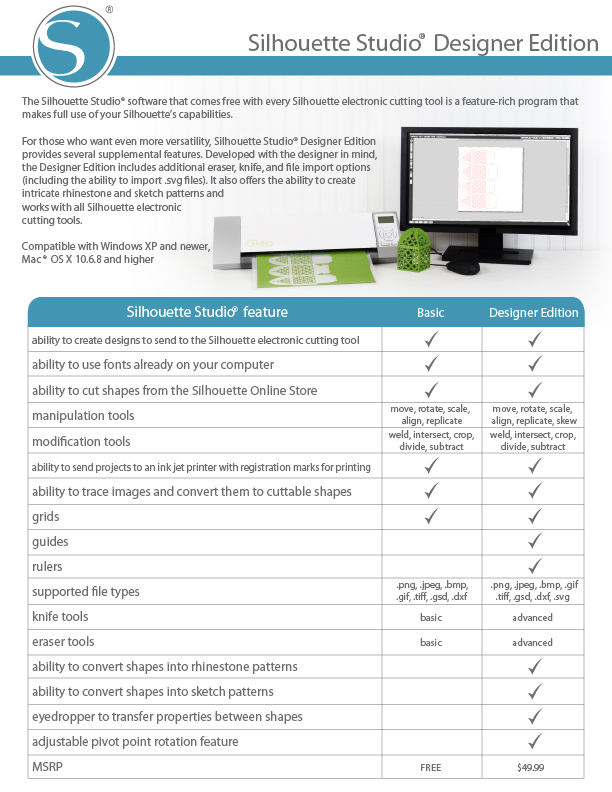 How fun is it that you were able to use so many different cutting files? I haven't actually scrapbooked in years but layouts like this one make me think I ought to get back to it. TFS! Lovely layout. Love all the pretty hearts. This is lovely...such pretty colors make your Mom's red dress shine! The talent shared by all of you is incredible. Thanks. Thanks for sharing your beautiful project! I'm really looking forward to seeing all the other inspirational ideas on your blog! Great layout! Thanks for the post! What a gorgeous layout of a special event. This is great! Your mom's dress is that pretty red. Your layout is so pretty. Lots of details to look at. Thanks for sharing. Another AMAZING layout, Queen of Cuteness!! Love all the hearts & the damask paper. Your layout is exquisite.......very eye-catching! GREATjob! so happy to see you are on youtube. shockingly, I am a new fan of youtube. Since I got this Portrait, I've needed it! lol! LOVE the layout! great job! hmm I thought I left a comment, but it isn't here. Thanks for a chance to win! I was excited to another person to my youtube list! A wonderful LO! Great job!!! Very pretty layout. thanks for the chance to win! What a great layout! It's beautiful!!!! Iam so glad, I decided to do this hop because I found your blog . I love this page. Such a pretty layout. The heart border is perfect. I don't know if I am still able to enter the contest, but wanted to tell you I love your beautiful layout. Such a pretty layout Mendi, beautifully done! Love the heart border! Thank you for sharing! No doubt, I'll be scrap-lifting your wonderful layout. What a beautiful layout to match a beautiful day. Such a lovely layout!! The circles really add a artsy punch.. love it! I've seen Silhouettes at weekend scrapbooking trips, but never had a chance to use one. These layouts are SO CUTE. I really think I'm going to have to save up for one now. Thanks for the opportunity to enter the contest!